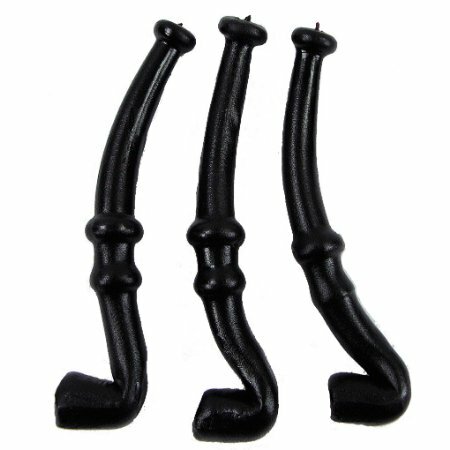 Remember the sweet licorice pipes you bought at the corner store when you were a child? Well, here they are, just like you remember them. 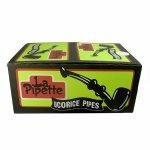 Each package contains 10 individually-wrapped pipes. *Made in the Czech Republic for the Finnish company Leaf. Corn syrup, wheat flour, molasses, sugar, licorice extract, artificial color (caramel), salt, sorbic acid (preservative), artificial flavor, coconut fat. 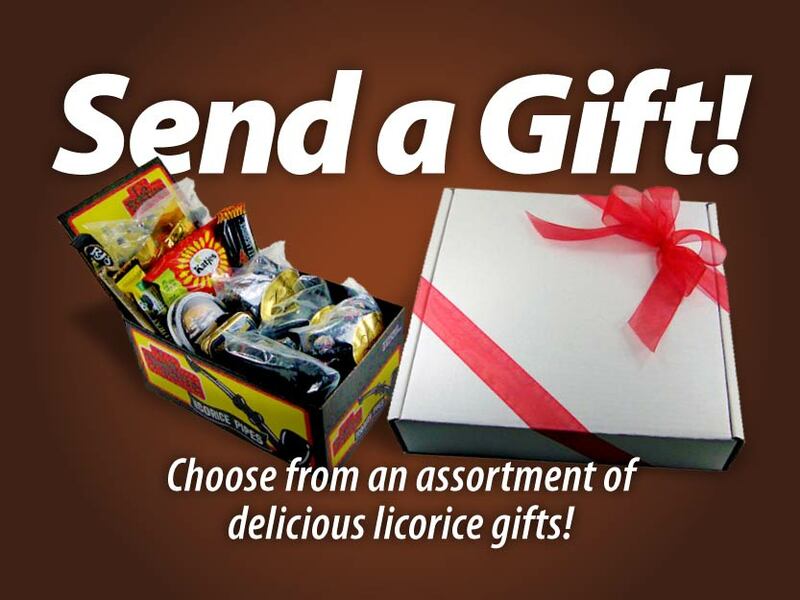 "Closest to taste of long ago licorice"
"Very good flavor, sweet and licoricy"